Amateurs from Bansko and the Macedonian municipality of Gevgelija danced off at the day-long festival Da Nadskochim Pirin, which was held at the mountain resort. Dancers from both municipalities presented to the public songs and dances most characteristic of their region, as well as some little-known traditions and customs. Amateur groups from Bansko and Filipovo village went up on stage at the resort town. 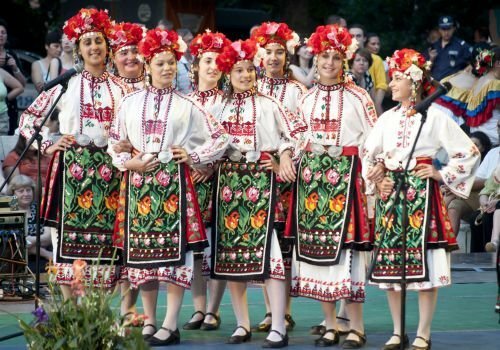 The folklore festival Da Nadskochim Pirina is part of the project "Common Culture, Traditions and History - Bridge to our European Future".